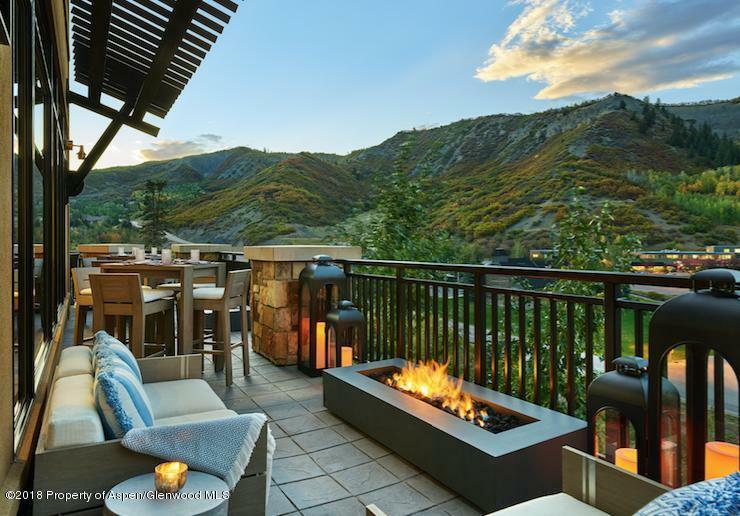 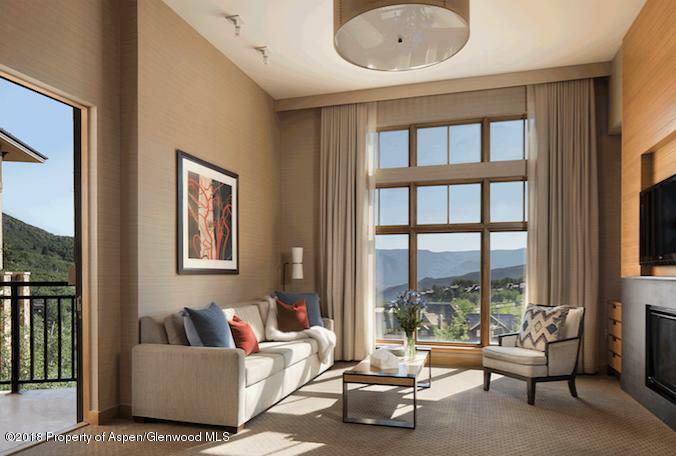 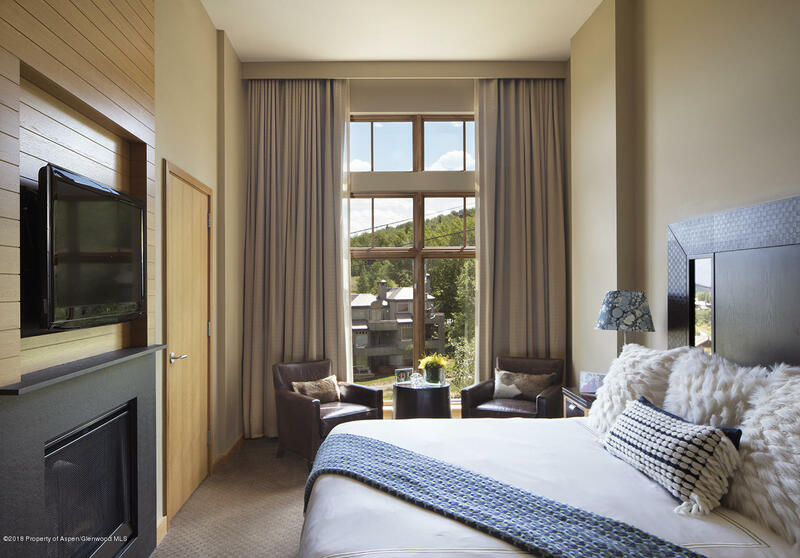 This elegant home features sweeping valley views, premium appliances, a cozy fireplace, private outdoor space, and exclusive access to the finest amenities and personal services available in Snowmass. 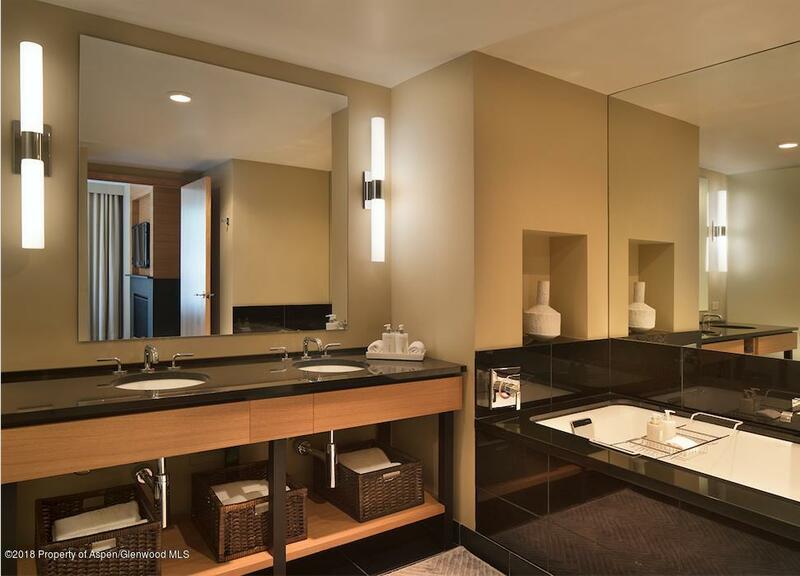 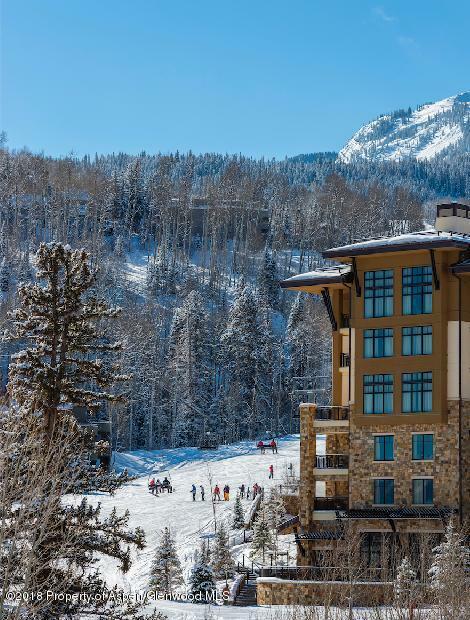 Amenities include ski valet, valet parking, full service spa, fitness center, pool, on-site restaurant and cafe, bike storage. 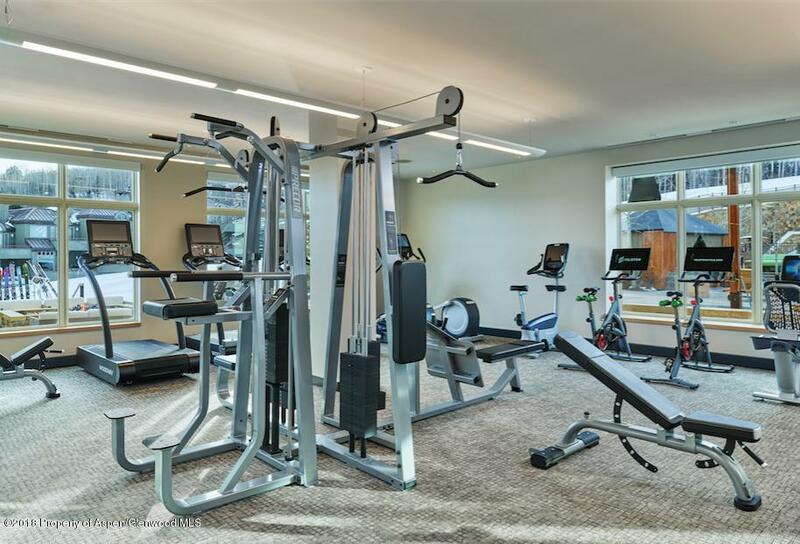 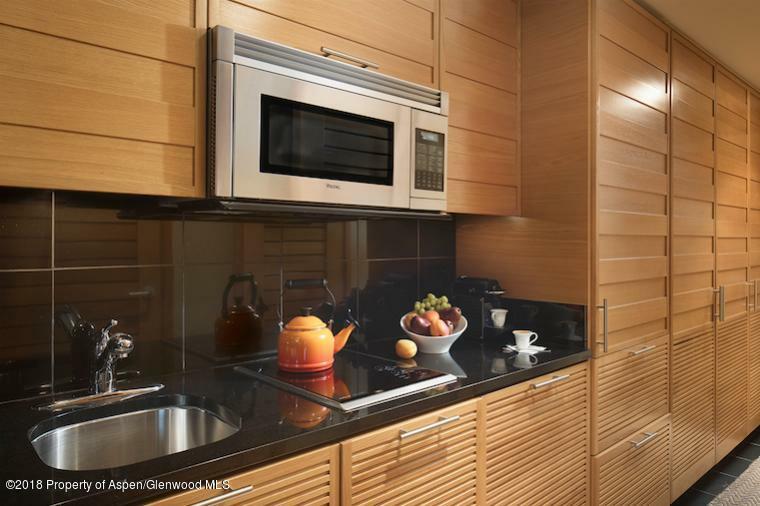 Utilities, transportation, parking, and owner storage are fully included in carry costs.This stylish residence comes fully furnished, and the cost of the upcoming soft goods refresh is included in the list price. 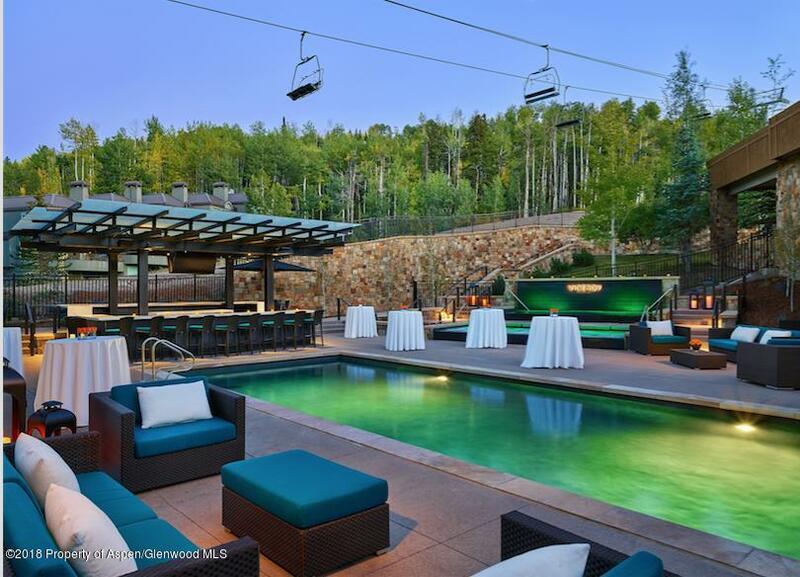 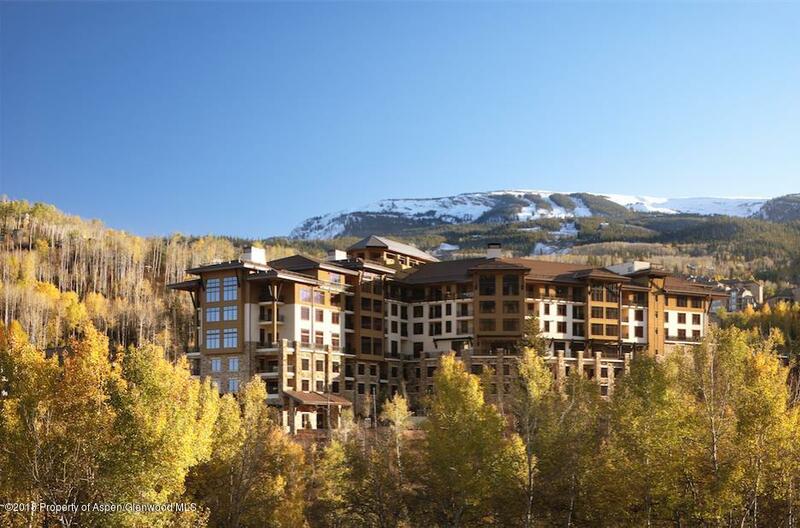 This property is located in a world class ski-in, ski-out resort community, steps away from the new Snowmass Base Village Plaza which features countless activities and dining options.